Your Whole-Foods Plant-Based Dietician and Lifestyle Coach. Join my email list and download my FREE Weekly Menu Plan and Shopping List! 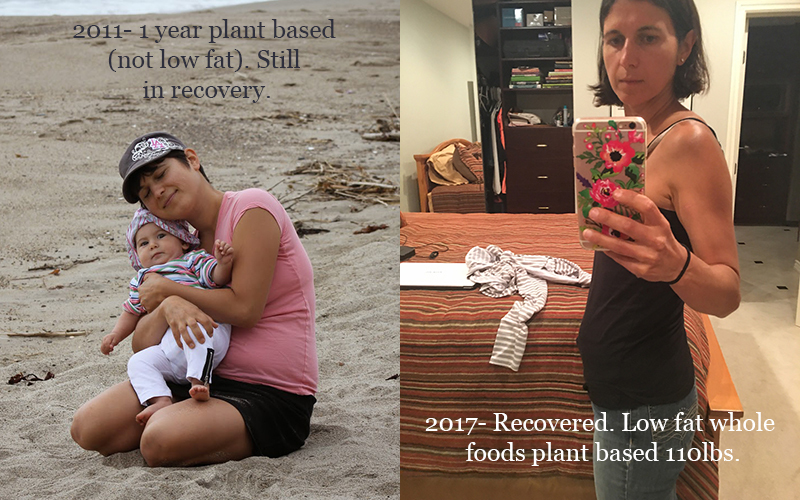 I am passionate about transitioning people to a Whole Foods Plant Based (WFPB) diet for optimum health and permanent weight loss. I want to spread the word about all the health benefits. 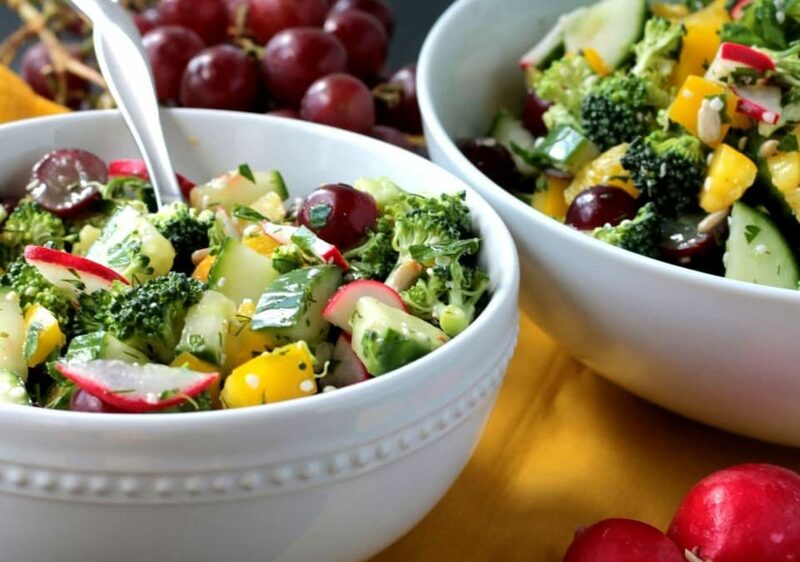 With the power of a plant-based diet, you can fight type 2 diabetes, reduce cholesterol, lower blood pressure, cure cancer, and achieve and maintain a healthy body weight. 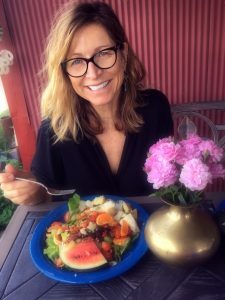 This information has been around for decades and continues to gain favorable recognition, which is fanning a global explosion of interest in a WFPB diet and lifestyle. In the face of expensive healthcare costs, confusion about what to eat and food related environmental degradation this is great news! You just need a plan. I am here to help you get started and with a FREE phone consultation you will receive expert guidance. Hi, I am Sheri! Welcome to my site. I believe eating plant based unprocessed foods is the healthiest diet on the planet! 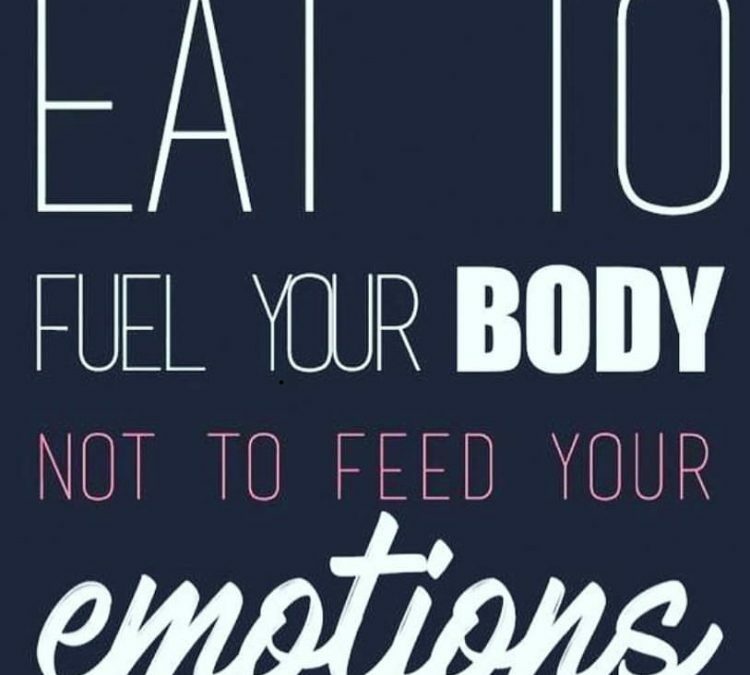 I want to guide you to optimum health and long term weight loss.